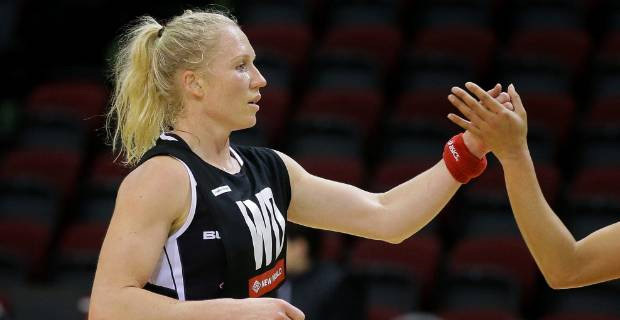 Laura Langman has been named as Silver Ferns captain with Katrina Grant dropped from the role in the wake of the side's disappointing Commonwealth Games performance. Grant has been made vice‑captain. The Silver Ferns play England in their opening match of the Quad series in Auckland on Saturday night. Langman made her international debut for the Silver Ferns in in 2005 against England.